Collects Thor (1966) #357-363 and Balder The Brave #1-4. Few people have ever left their mark on one character quite the way Walter Simonson has. His work on the MIGHTY THOR swept the Norse God of Thunder to heights never before seen and rarely achieved in his wake. 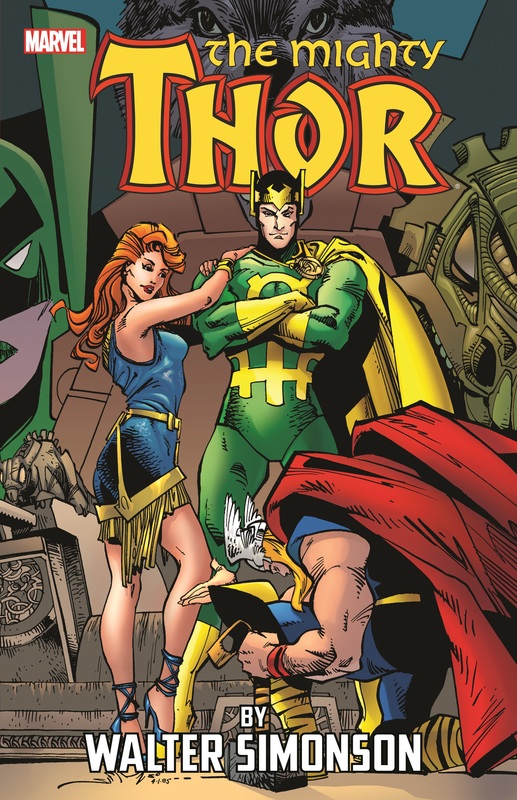 Spanning epic tales of heroism and treachery, love and war, Simonson’s work is often considered the definitive Thor. 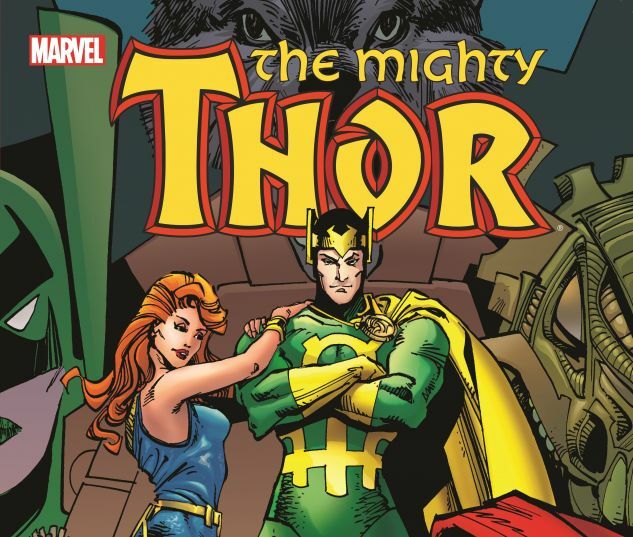 From the majesty and mystery of fabled Asgard to the gritty streets of New York City, Thor was never the same. That is the mark of a true visionary. 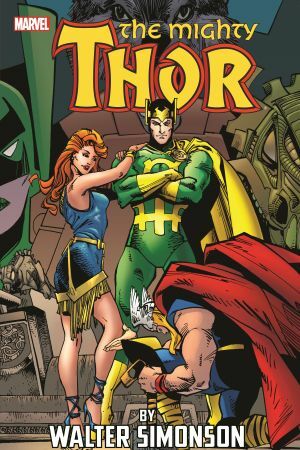 This third volume continues the collection of Simonson’s epic run — completely remastered from the original artwork and dynamically recolored by Steve Oliff.